If you’re in the Los Angeles Area on May 5th, check this event out. 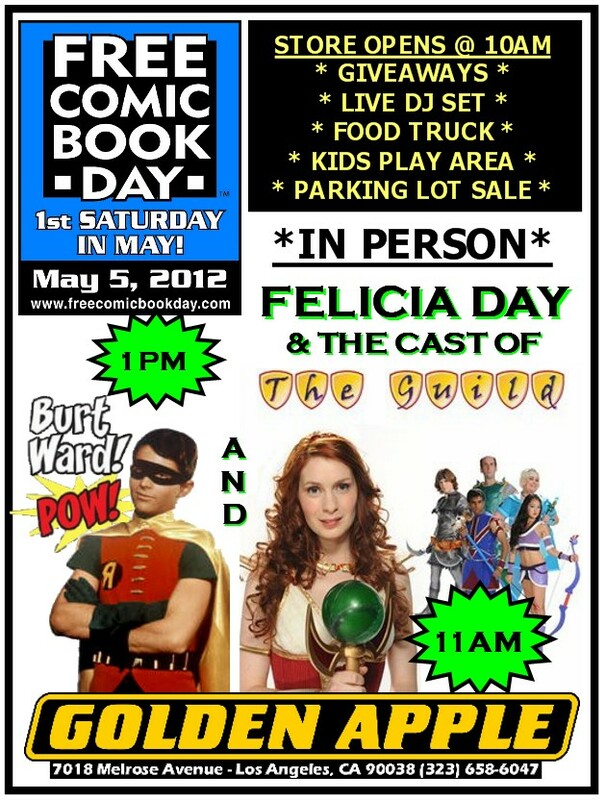 Felicia Day and the Guild will be attending, as will Burt Ward (Robin of the Batman TV series). And food trucks. Click thru for more info.